In southern Guam, a hidden gem is tucked away in the historical village of Inarajan. It’s called the Hotnu Bakery and it’s a literal hotspot for sweet breads and savory pizzas that are fire-baked in a traditional Spanish-style brick oven. Hotnu Bakery takes its name from the Chamorro word ‘hotno’ which means oven. Three days a week, the Hotnu turns out fresh, piping hot coconut bread, cinnamon rolls, chocolate coconut cinnamon rolls, and a variety of pizzas including pepperoni, sausage, chicken and ranch, meat lovers, and cheese. For early birds, the Hotnu will be adding breakfast bentos, soup, and sandwiches to their menu. Hotnu Bakery has built a name for itself by word of mouth and locals are known to drive the length of the island – from Yigo to Inarajan – for Hotnu’s pizza and bread. Inarajan is considered Guam’s oldest and best-preserved village from the Spanish era and is rich with Chamorro culture, history, and charm. Inarajan is home to several places of interest including Gef Pa’go Cultural Village, the ancient paintings of Chief Gadao’s Cave, St. Joseph Catholic Church, and the George Flores Old Store and History Center that is attached to the Hotnu Bakery. The bakery is nestled on San Jose Avenue where paintings on buildings from the early 1900s illustrate what life was like on Guam in the 1950s. 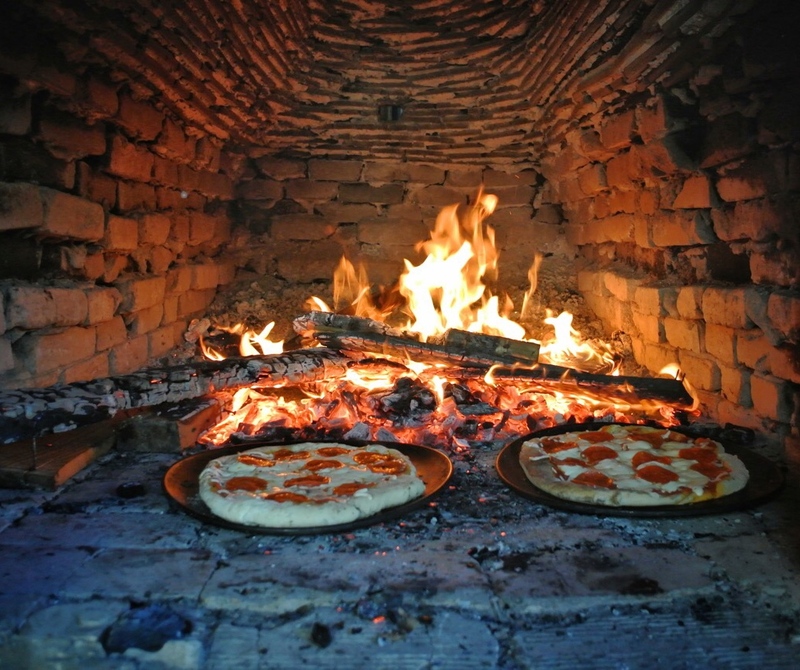 From Gef Pa’go Chamorro Village to San Jose Avenue, visitors can plan a walking tour of Inarajan and learn about Chamorro culture and history, capping the experience with pizza, bread and refreshments from the Hotnu Bakery. The Hotnu Bakery will celebrate its 5th Anniversary on October 8 with a street fair featuring cultural performances, music and vendors selling specialty Chamorro dishes and snacks.